It’s a phrase you see quite a bit around the internet. Like all buzzwords, it tends to lose its weight with frequent use. 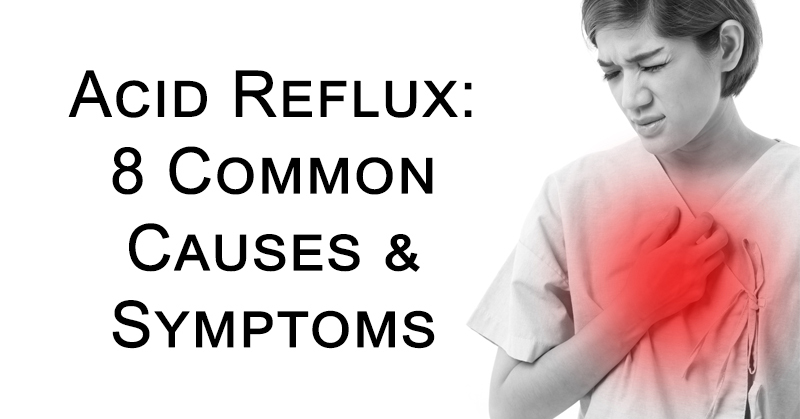 But make no mistake – chronic inflammation is a very serious thing. Scientists have actually linked it to America’s deadliest diseases, including heart disease, diabetes, Alzheimer’s, stroke and cancer. With that in mind, it’s not all that hard to see why such conditions are so common in America. Just take a look at the American diet; it’s absolutely filled with inflammatory foods and ingredients. Let’s take a look at the worst offenders, shall we? High temperature cooking sparks the formation of advanced glycation end products. 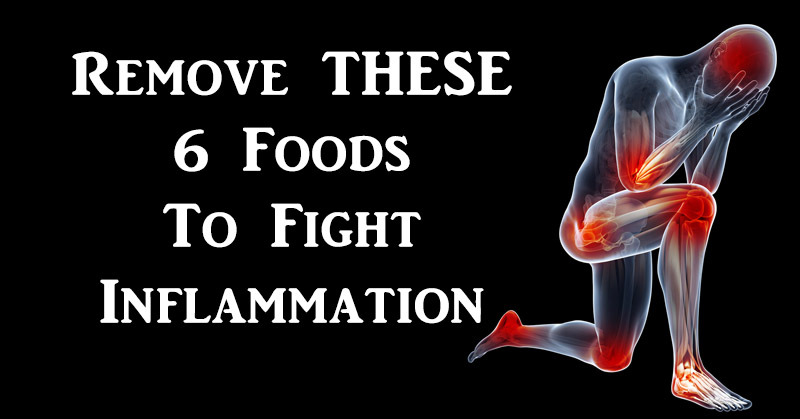 Your body treats these compounds as foreign and responds with – yup, you guessed it – inflammation. After all, inflammation is simply your body’s response to a perceived infection. Think about that the next time you feel like biting into a piece of fried chicken or shoving French fries into your mouth. Michelle Schoffro Cook over at Care2 lumps processed, packaged and prepared foods into one big inflammatory category she calls ‘the three Ps.’ Right on, Michelle. Foods in this category tend to contain a ton of harmful oils, trans fats, sugar and additives like MSG – all of which damage your body’s cells and push it into inflammation overdrive. Just say no to processed cheese, candy, soda and fancy cereal, my friend. It seems quite counter-intuitive, doesn’t it? How could something containing vegetables possibly be bad? Oh, believe me, vegetable oils are bad. We explore that in great detail over in this article. 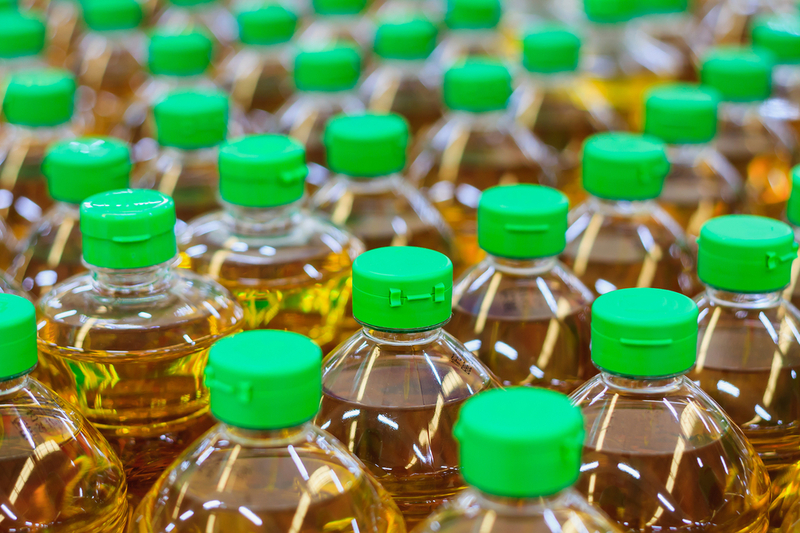 For the purpose of this piece, all you need to know is that vegetable oils (corn, soy and sunflower, to be exact) contain a dangerous amount of inflammation-causing omega-6 fatty acids. Olive oil, which contains more beneficial omega-3 fatty acids, is the way to go, folks. White bread contains a lot of refined carbohydrates. 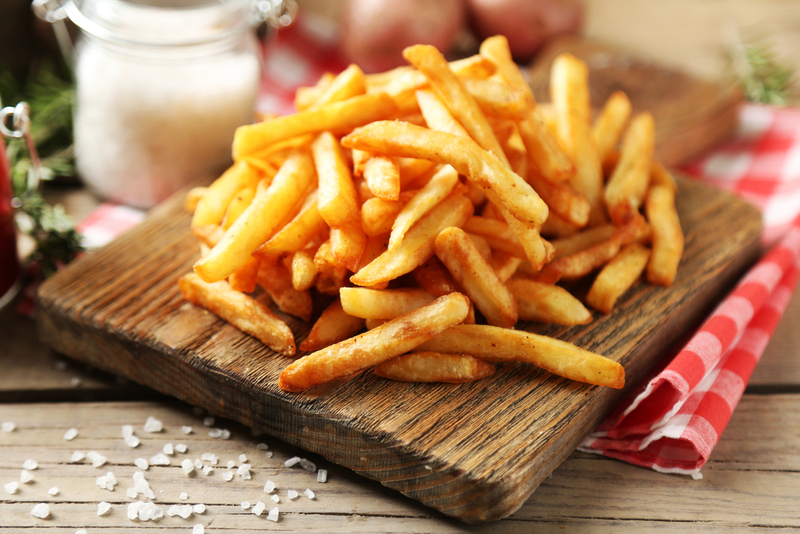 Your body processes these carbs into glucose with alarming speed, increasing your insulin levels in the process. Guess what this environment is conducive to? That’s right, inflammation! Conversely, a 2012 study in the Journal of Nutrition reports that eating whole grain bread instead of the white variety significantly lowers your risk of inflammation. 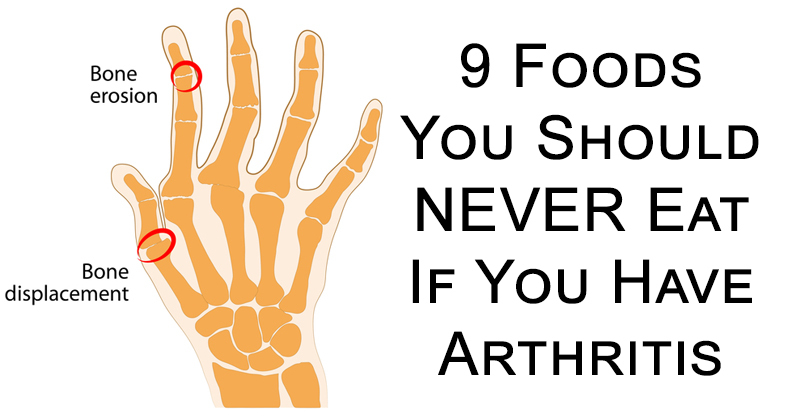 Cow’s milk is actually one of the most inflammatory foods out there. 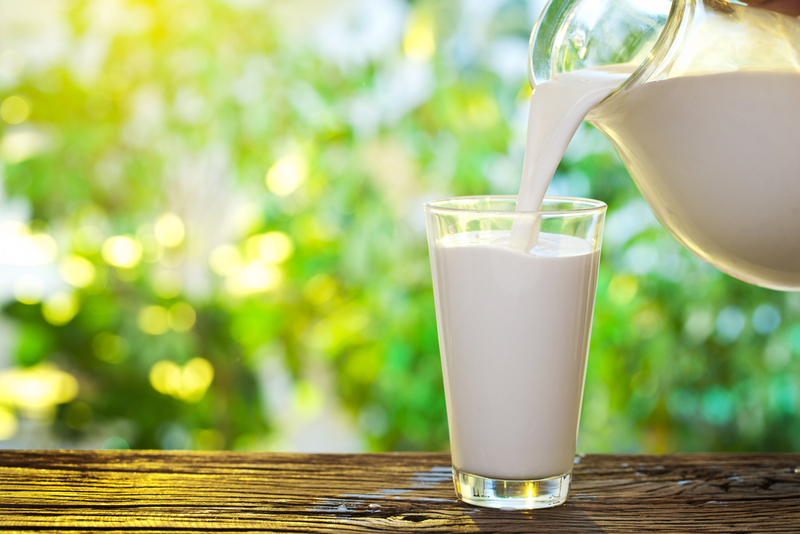 There are two factors to blame for this – milk’s lactose and its proteins. Of course, these ingredients are totally fantastic for calves; it helps them put on weight quickly. But humans are not calves and this is made quite evident in the way our body reacts to milk. The skimming process doesn’t help either; it actually makes milk more inflammatory. Your body responds very harshly to alcohol. As it tries to break booze down, toxins get created that damage your liver cells. By this point in the article, when you hear the word ‘damage’ you should instantly know what follows – inflammation. As with all the other items on this list, inflammation is just one reason to stay away from alcohol. Check out this article for a whole host of others. Don’t worry, we’re not just going to slash through your diet and leave you with several gaping holes in your life. 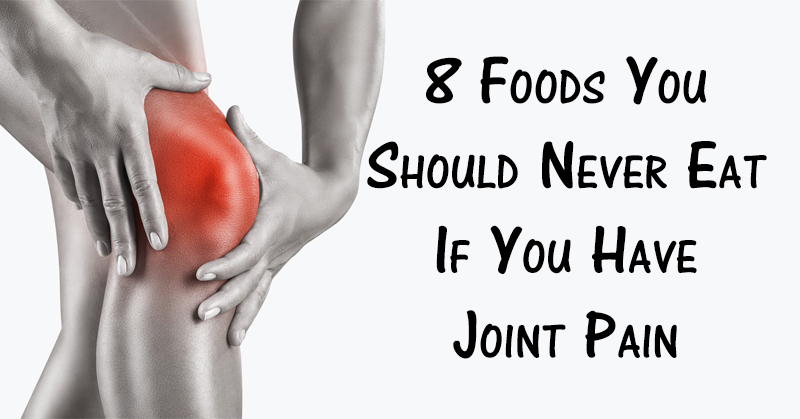 No siree, we’ve got you covered as far as anti-inflammatory foods and lifestyle choices go. Just head on over to this post! If you’re looking for some quick tips, check out this video from David! Previous ArticleHow Compatible Is Your Relationship According To Your Zodiac Sign? Next Article5 Amazing Uses For Salt Around Your Home! 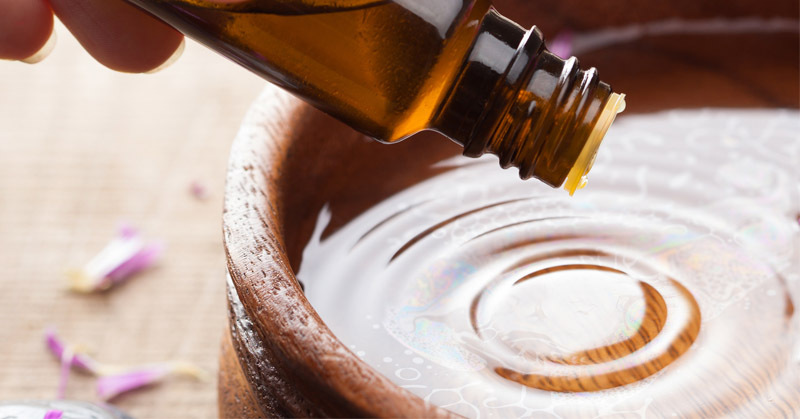 THIS Essential Oil Stops Migraines, Depression, Anxiety And Improves Memory!